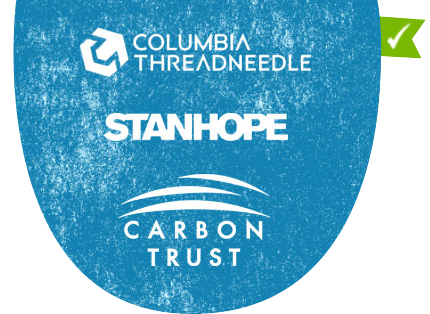 Here at notonthehighstreet.com we’re proud to work in a low carbon workplace, developed in a partnership between the Carbon Trust, Columbia Threadneedle Investments and property developer Stanhope. They’ve refurbished our office into a modern, airy and energy-efficient workplace – and we want to make the most of this! 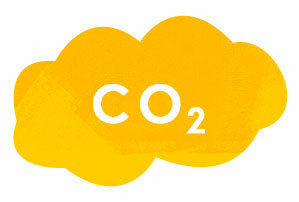 Therefore we’ve committed ourselves to work towards the Carbon Trust’s Low Carbon Workplace Standard. This means we’ll keep on minimising our energy consumption and carbon emissions, and receive certification as a Low Carbon Workplace. 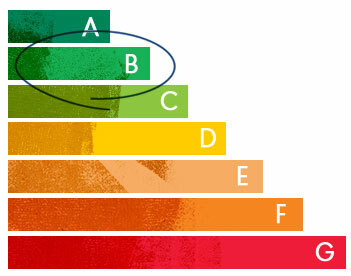 We’ve improved our energy performance rating from F (second to last) to B (second best… pretty good!). 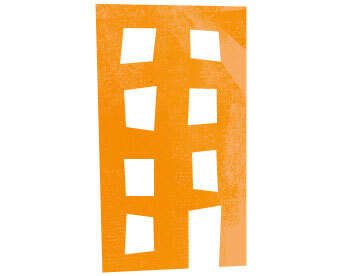 Our office building emissions are 50% lower than the industry benchmark. We’ve aligned our energy consumption with the number of people in the office. This means we’ve been able to cut down on energy usage and emissions by simply avoiding waste in empty rooms… sounds like a small thing but it has a big effect. We’ve installed sensors in the office which detect CO2 produced by staff, to ensure we always have plenty of fresh air (and fresh minds). How many trees do we plant a year? Working in conjunction with a Fruitful office for every fruit basket we have a tree is planted ... we like our fruit. 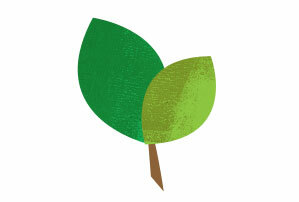 It’s not just NOTHS HQ who care about the environment... our Partners do too! They recycle old, reclaimed colourful timber from 100-150 year old fishing boats and hand carved fortress doors to create their handmade upcycled furniture. No veneers or imitation woods in sight!